We are trade company could help you look for more competitive price and good quality products in China. We have serveral products with competitive price with good quality. 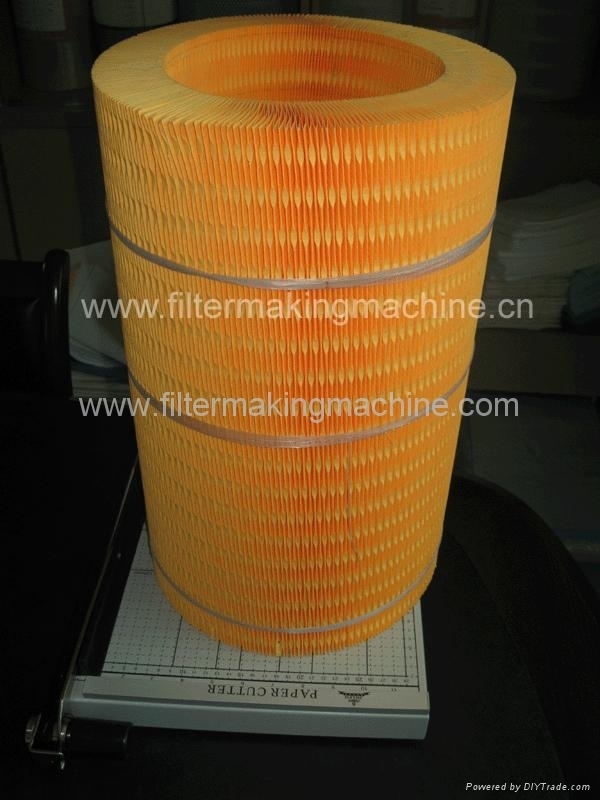 Such as filter paper for making auto filters, pleating machine for making auto filters; Bed frame; Clutch cable accelerator cable for auto. We would provide good service competitive price and products at all levels.